This apartment has two bedrooms, one office with a full size sofa bed, and also you can use the living room as another bedroom with a comfortable sofa bed in case you need it. 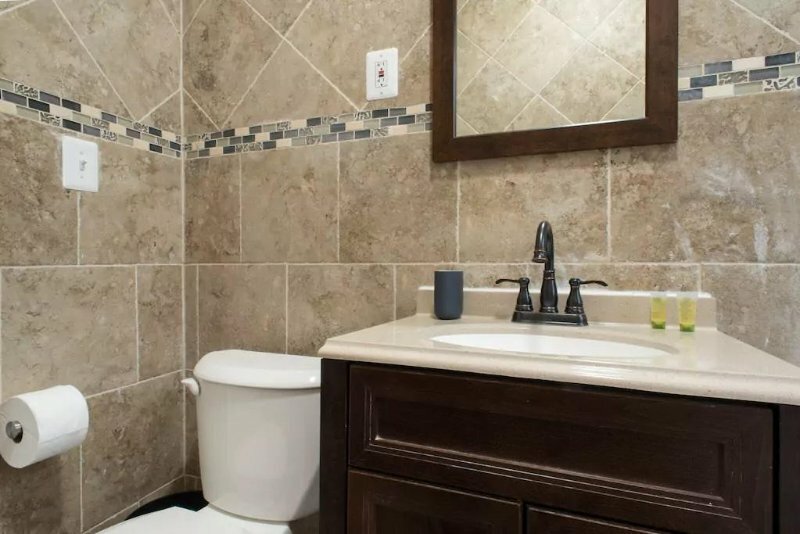 We have a spacious kitchen and one bathroom. Thanks for staying with us! hope we can host you again in the future! Kind Regards!! 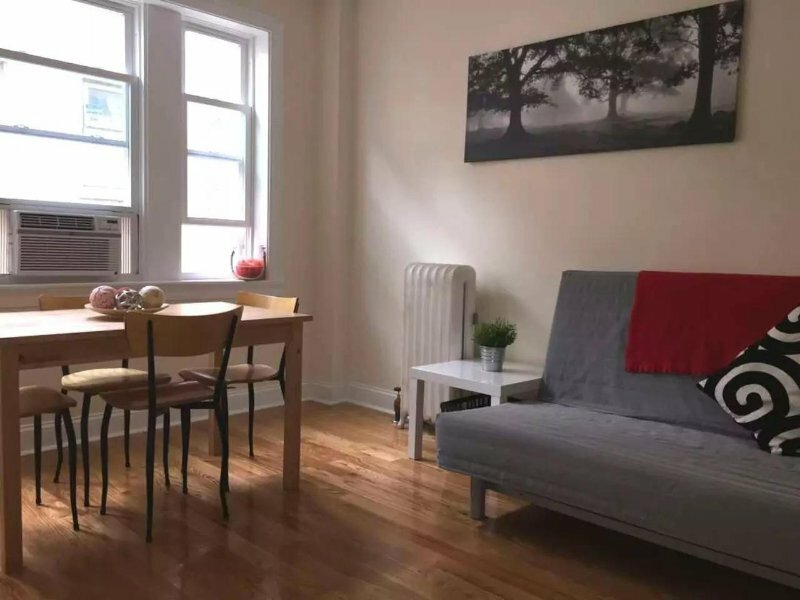 We are located in a great and safe neighborhood, we are really close to BU and all the iconic places in Boston such Hardvard, MIT, Fenway and more, the T and bus station are located 2 blocks from our apartment, and all kind of restaurants such Asian, American, Italian and more are located on walking distance too. In a few words we have good location, safety, comfort and more!